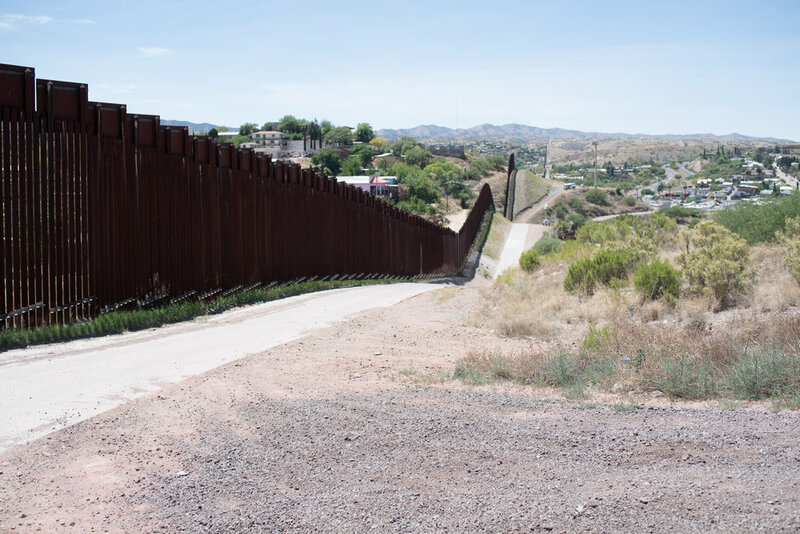 The spring of 2017 I traveled the entire U.S/Mexican border for a month, moving in an out of Mexico on a road bike. 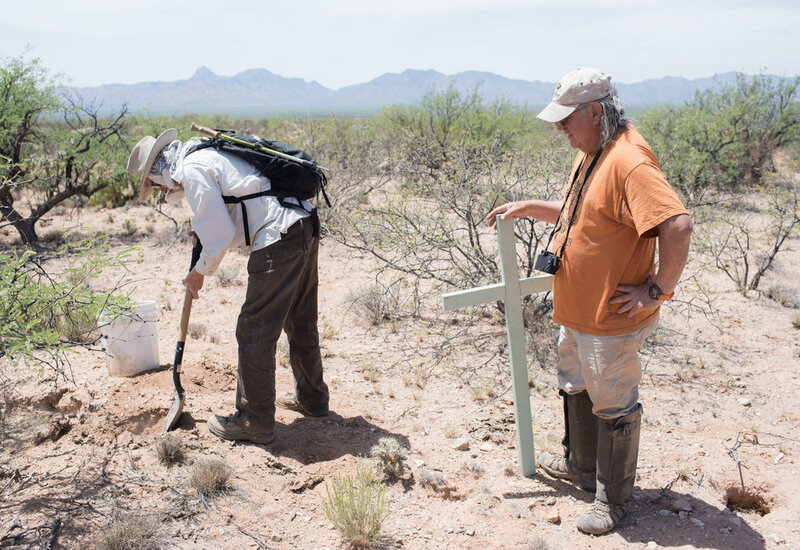 I interviewed and photographed "border angels," anti-immigrant vigilantes, border patrol and customs agents, migrants and their families, activists, and artists on both sides of the border. 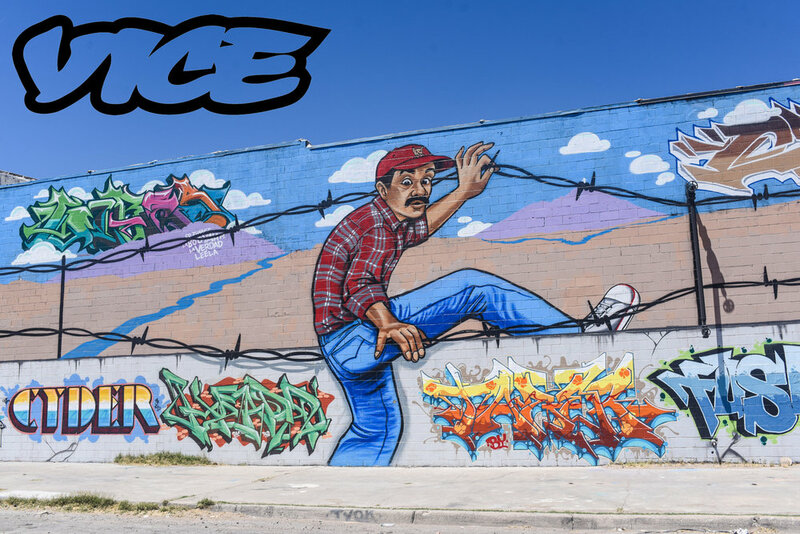 Click the two links below to several pieces I produced from the border published by Vice.